Cut a tree on your own? Storm damaged branches? 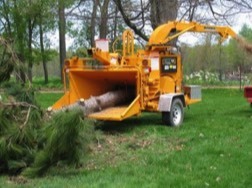 Let us come and clean it up with our wood chipper and save you multiple dump trips. 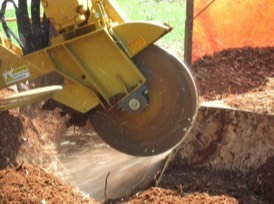 Removing your stump to allow for grass to be planted over the area. 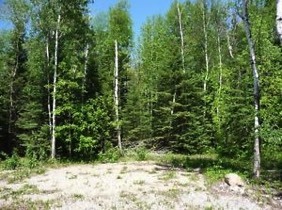 Cutting and removal of trees, brush and stumps to prepare a lot for a new build. 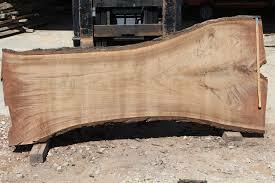 New this year, we are providing live edge wood rounds, and slabs of various types of wood. We continue to take on tasks beyond tree removal. 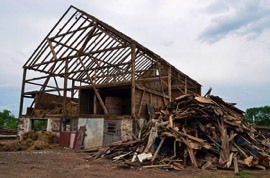 For years now we have been taking apart barns, and helping to demolish homes for rebuilds and renovations.